March 21 (3-21) is a symbolic date to celebrate people with Down Syndrome and those who live and work with them throughout the world. The date, 3-21, represents Trisomy 21, the medical term for Down syndrome, which is the third replication of the 21st chromosome. 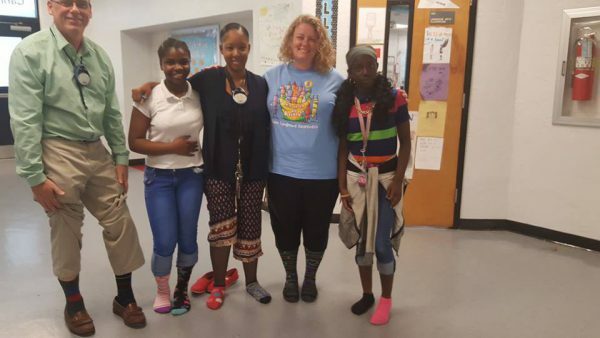 As part of the celebration around the world, people are encouraged to wear crazy socks. The crazy sock initiative was formed to get people talking and asking questions about Down Syndrome.